Kingston: The Future is Public! When: Tuesday, November 13 at 6:00 p.m. Privatization is deeply unpopular in North America and has been fought successfully. But if the anti-privatization movement only thinks defensively the best we can do is protect the status quo. Reclaiming public ownership, and rethinking the ways in which public services are delivered, is a crucial part of building a more equitable and sustainable public services future. Thanks to Kingston & District Labour Council for support for this event. 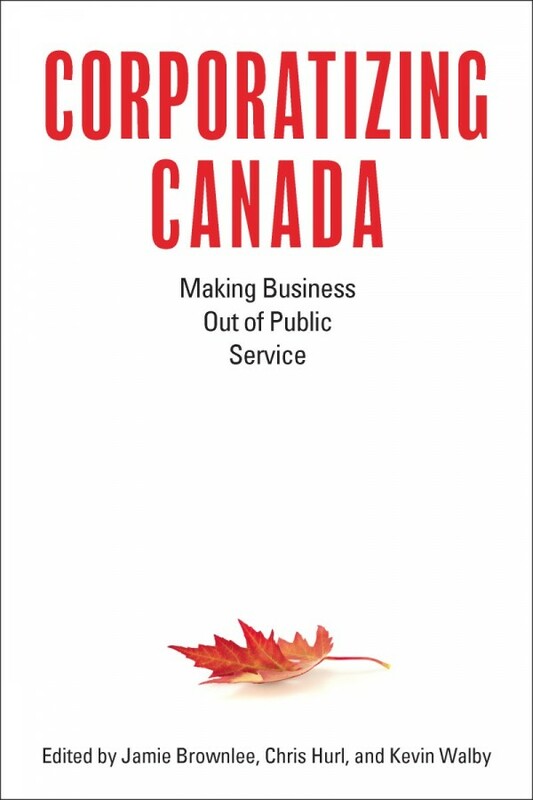 Copies of Corporatizing Canada can be purchased at these book tour events or online through the publisher.